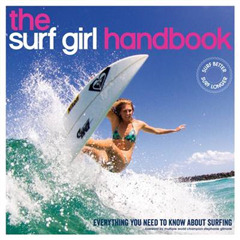 This new edition of the "The Surf Girl Handbook" has been revised and updated with fresh photos and additional sections. Whether you're a complete beginner or a standout ripper at your local break, "The Surf Girl Handbook" will help you to take your surfing to the next level. 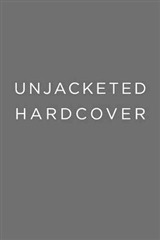 Packed with practical information, stunning photos and insider tips from the pros, "The Surf Girl Handbook" is an essential reference for any surf girl. 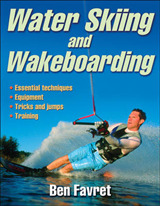 It's like having your own personal surf instructor, lifestyle coach and fitness guru all in one book! 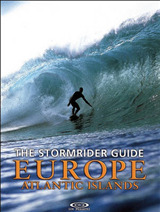 "The book isolates the key maneuvers and breaks them down, offering just the right amount of guidance so as not to make it too confusing," writes top Australian surfer Sally Fitzgibbons in the foreword. "The photos really get your adrenaline pumping. "The Surf Girl Handbook" will inspire you to get out there and do it yourself." 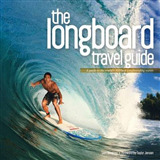 Packed with more than 500 color photos, the book includes sections on fitness, diet, travel, equipment, swell prediction, surfing etiquette, technique and the ocean environment.